I have arrived in Paris after a little flight delay. I pushed through yesterday and even met Corey Frye for a Facebook Live session at a café. Did you see it? I will share a replay of it soon. The cherry blossoms are out and it is officially Spring in Paris. I am taking a little time to myself today to walk around on the Left Bank of Paris. I will share photos with you soon. The above shot is from St Paul Metro yesterday afternoon. Expat Returns to Paris I love this story! I felt the same way when I returned to Italy and I know one day when I take time away from Paris, I will be in a similar position. 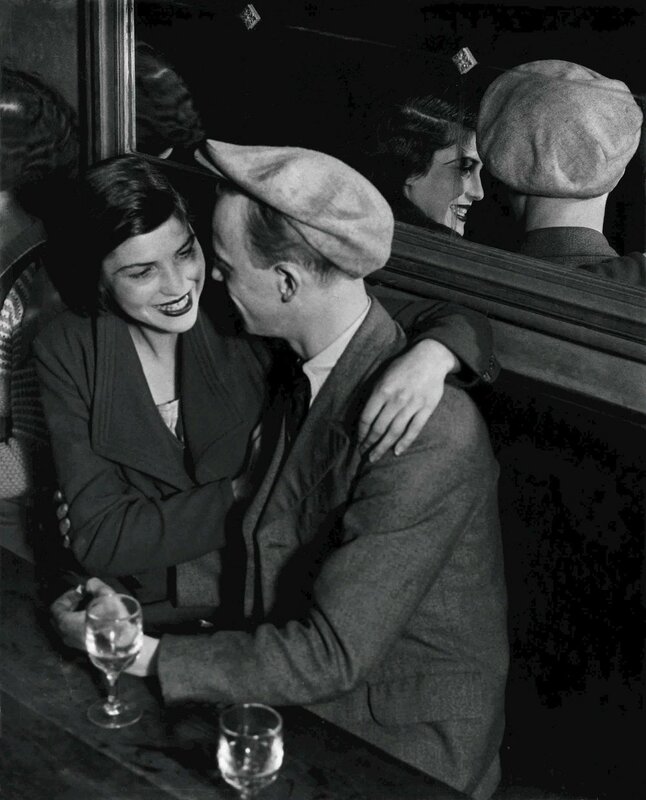 Brassai : "The Eye of Paris"
My friend Megann who I met through the blog told me about these surprise vacations, I would be up for it! Would you? This post does include affiliate links which helps contribute to my coffee and croissant money. Merci!